Having a well-designed workspace is of the utmost importance to most companies. Regardless of the type of business, you always want to have a decent office that supports both the mission and vision of your firm. Simply put, an office is a central hub for your company and its design and the overall appearance is extremely essential. If you are currently seeking to renovate your office, one of the main decisions you’ll have to make is whether or not you’ll make use of office partitions. Even though partitioning may offer a range of potential benefits, it can equally come with a whole host of disadvantages. Perhaps this is why you want to design your new office without the use of partitions. Or otherwise, if you currently have partitions, you can have your office partitions removed to create an open office space. Today, nearly 70% of working areas in Australia have adopted the use of open space office and this can be attributed to the broad range of benefits it offers. Open space offices are dynamic and useful because employees are able to create better working relationships and work in a team. What are the benefits of having no office partitions or office partition removal? An open office design makes optimal utilisation of the available space because it avoids unnecessary partitions and corridors. It has been proven that in a partitioned office setting, nearly 30% of office space is often taken up by walls and partitions. There is a significant saving on rent as well as less cost of operation in an open office setting. When you don’t have so many rooms and walls to build and maintain, you’ll potentially save on costs. It is also imperative to note that an office without partitions can be economical in terms of energy consumption. It encourages the use of a centralised HVAC which is always an economical and convenient way to cool and heat your office. Arguably, the greatest benefit of breaking down those literal walls in your office is the increased collaboration. When employees are allowed to work in the same space, they are increasingly likely to share ideas, information and ask for additional input. Even though there are lots of web-based collaboration tools which companies can use to enhance teamwork, human beings are highly social and there are possibly endless productivity and psychological benefits of interpersonal communication in an office. Professional supervision is essential to the success of a company. It is a way in which a trained professional offers regular instruction, support as well as feedback to employees. If offered appropriately, supervision improves accountability and promotes the development of professional skills. What’s more, it improves the efficiency of workers and decreases the feelings of isolation. An open office setting encourages effective supervision, which is key to the success of your firm. There is the possibility of junior and leading staff members to face each other in the office, therefore, there is a high chance of inspection, supervision and work coordination. Did you know that natural lighting has been proven to boost employee morale, which in turn, has a positive impact on the overall productivity in the workplace? 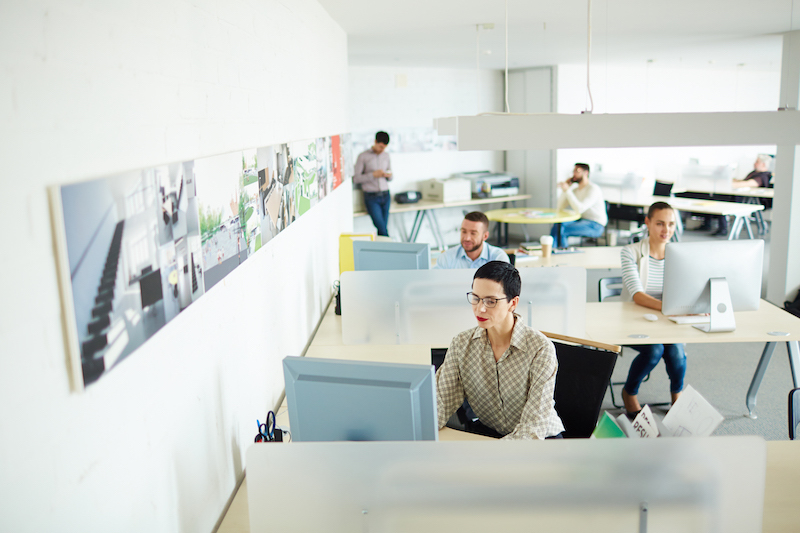 As opposed to building physical walls or adding timber-dividing partitions to your office, make use of open workspaces which can allow more natural light to enter your office. The result will be a brighter and airy working environment which motivates your employees to perform tasks in an efficient manner. There is always much greater flexibility in the layout of an open workspace. To be more precise, an open office setting ensures convenient placement of office equipment and machines. This allows workers to access different equipment with minimal effort. What’s more, when there is a need for a change, the office layout can be altered without much difficulty. 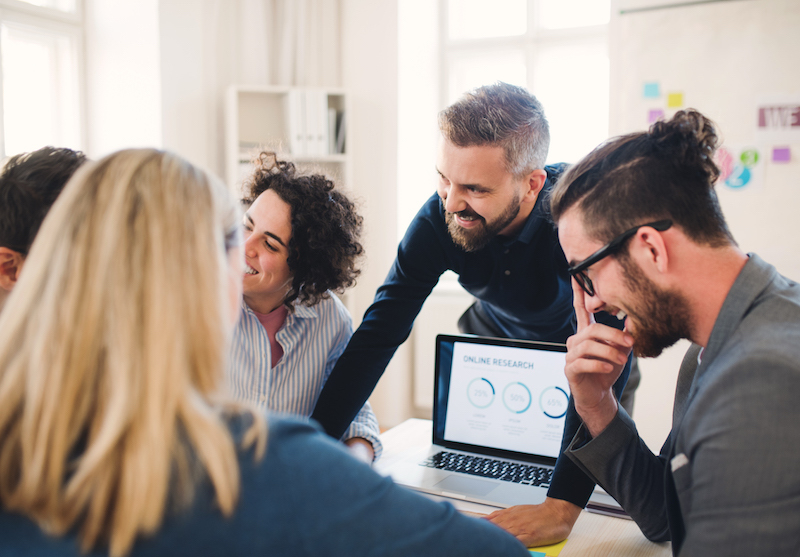 When your company is working on a given project, it will become relatively easy for team leaders to track the progress of every member under a single roof in an open space. 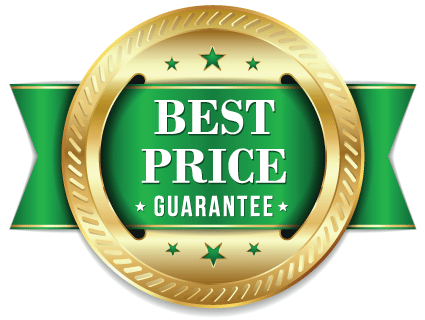 What’s more, it is extremely easy to disburse information and receive feedbacks since all are readily available. On the other hand, in a partitioned office, working on a particular task can prove difficult because every single employee is confined to a different room. The prospect of bringing them to a single place is not only time consuming, but costly as well. If you haven’t incorporated the use of open office spaces into your company, you are missing out. A significant number of firms have hugely benefited from this simple but effective structural change, and your company can also benefit from it. Paul’s Rubbish Removal is here to help you achieve that goal and remove unwanted office partitions.  Our affordable and efficient services make office junk removal seem effortless. We’ll pick up any undesired office partition for removal and disposal. 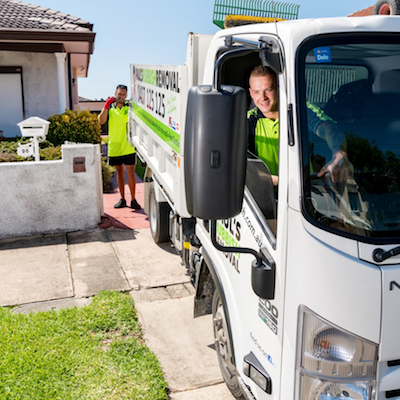 Contact our friendly staff today for a free office rubbish removal quote on 0407 125 125!